Brain Wars – Games for Android 2018 – Free download. 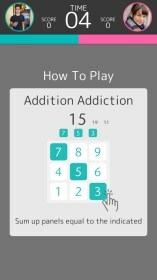 Brain Wars – Polished and competitive mental mini games. 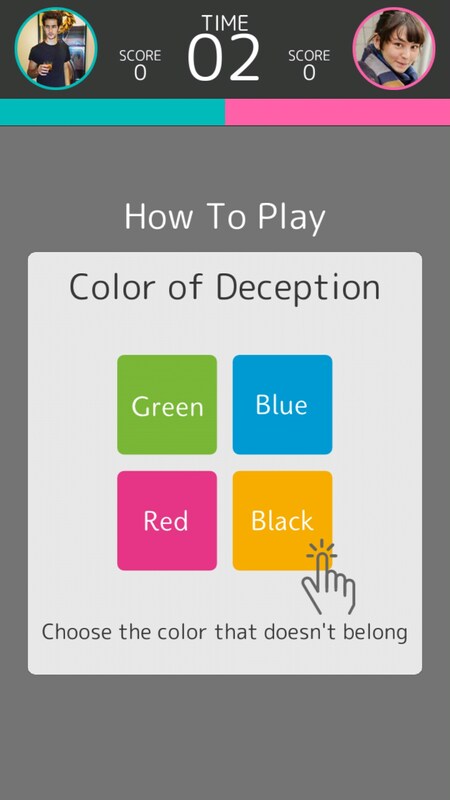 Brain Wars is a quirky game where you can test your mental mettle against online opponents. 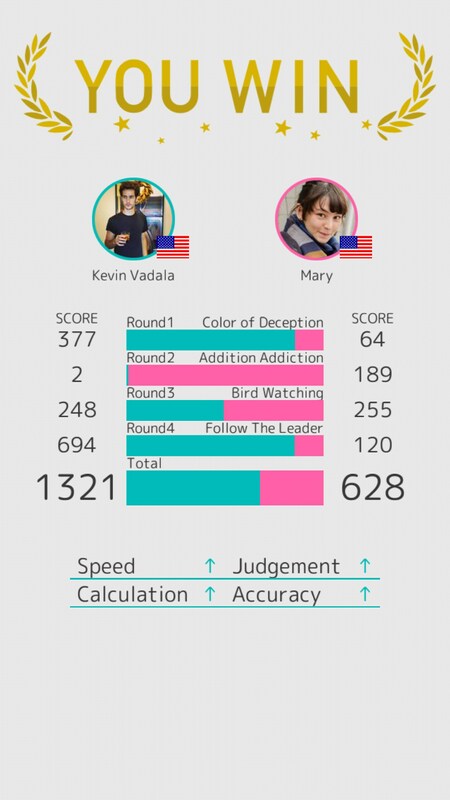 There are a variety of different mini-games that you can compete in, and when you finish a selection, you are compared to your opponent to see who did the best in terms of an overall score. 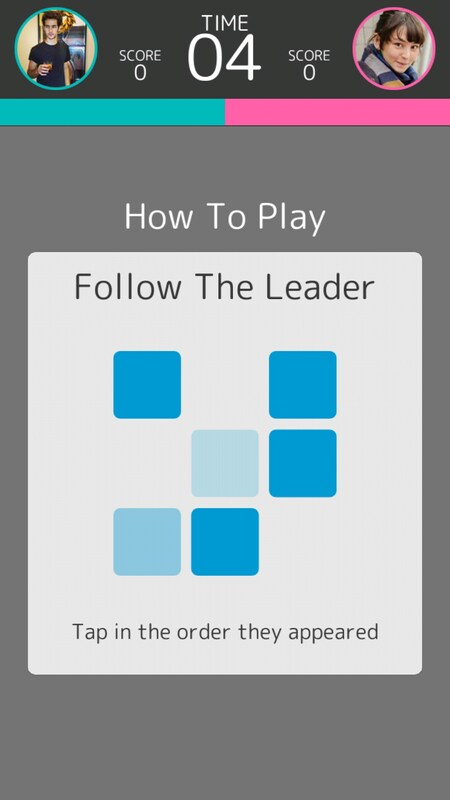 The game reminds me of the popular app, QuizUp. It has great polish, with audio sound effects sprinkled throughout every little interaction. 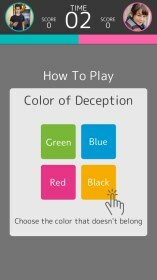 When you start the application, the colorful brain fits together with funny little clinks, and even changing tabs within the application plays a little chime. The experience feels very modern and welcoming. 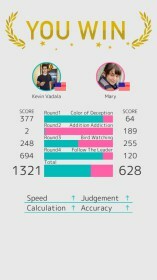 BrainWars is very interesting because you get a personal scoreboard that keeps track of your mental abilities. 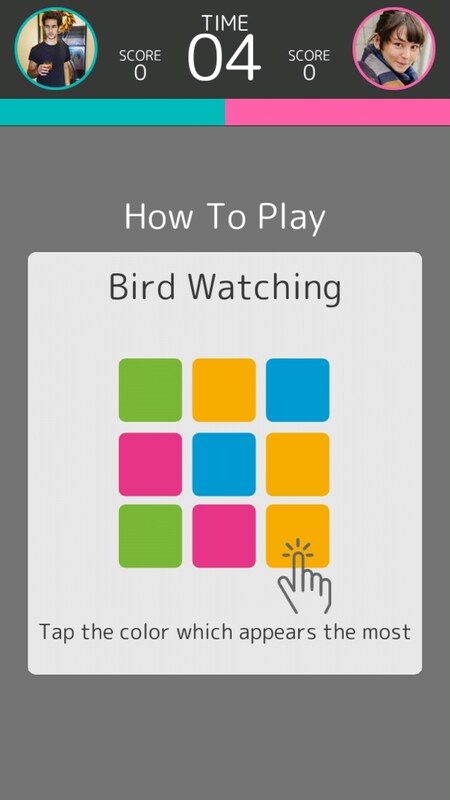 Based on how you perform in the mini games, certain parts of your brain get skewed and the scoreboard is a visual representation of your brain. The mini games are pretty fun, if not relatively basic. Most result in quick reflexes and small calculations. Some tax your memory, some tax your ability to differentiate color, and so on. After playing a handful of matches against opponents, (3 of which I lost) I have the strongest abilities in Observation, and Accuracy. I’m not very good at calculation, which seemed to be based upon the ability to quickly find numbers that added up. The actual match ups work quickly and the application performs very well. 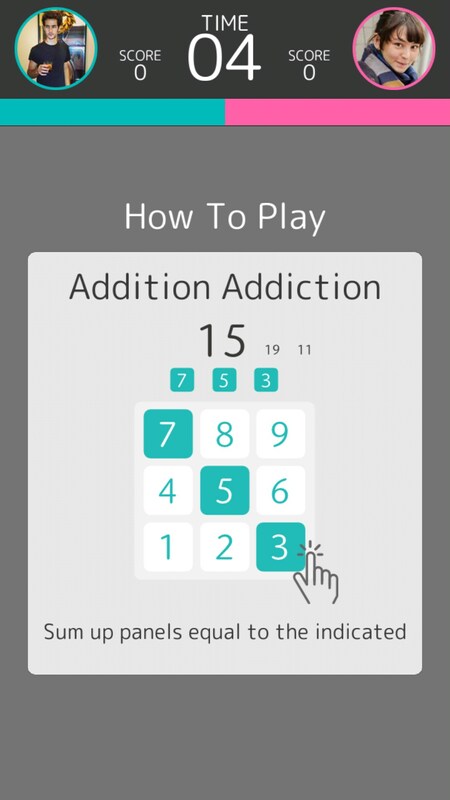 When I compared it to QuizUp, I made the comparison because of how the matchmaking works. 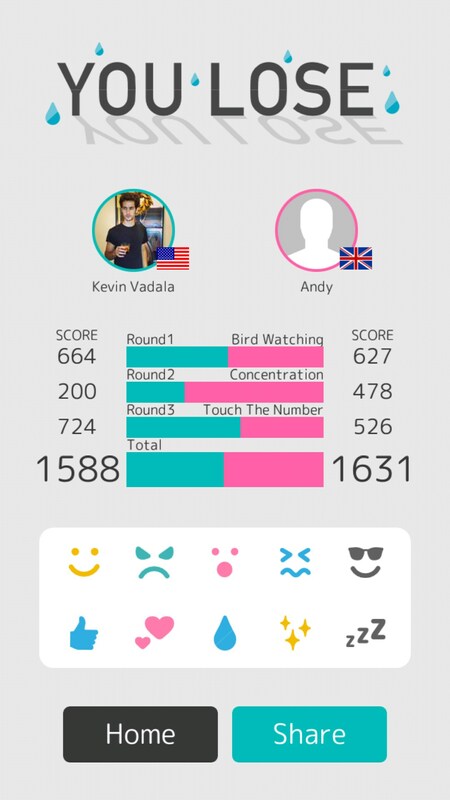 One thing I really like about the application is that during a match up you can spam little emoticons. I lost a match and started spamming a sad face, and my opponent started spamming a heart. This resulted in a hilarious back and forth communication through emoticons. 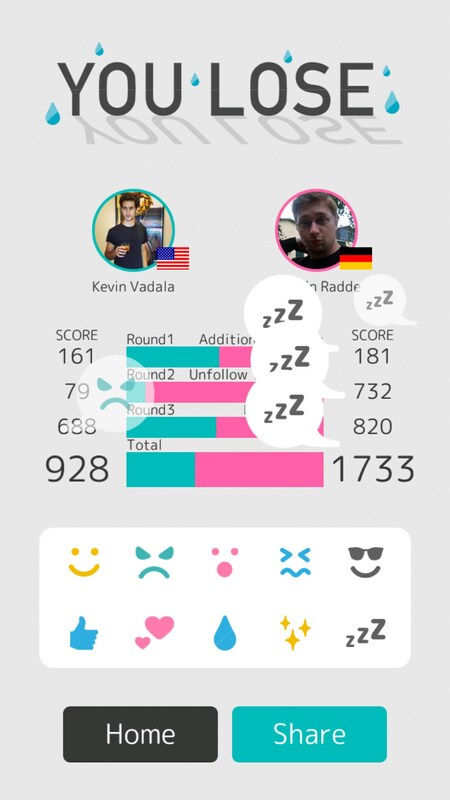 BrainWars is an application that has a lot of polish and a colorful interface. The mini games here are challenging, but it’s strongest attraction is it’s great social integration and competitive feel.